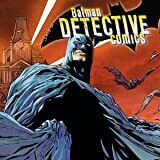 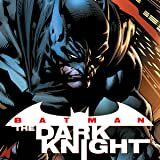 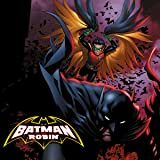 As a part of the acclaimed DC Comics--The New 52 event of September 2011, Batman begins battling evil with his son, Damian, at his side, Batman now realizes that the hardest part of the job may be trying to work together! 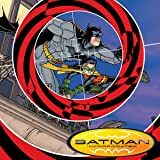 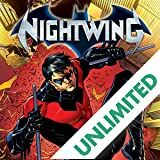 As Batman and Robin try to adjust to their new partnership, a figure emerges from Bruce Wayne's past: His name is NoBody, and he's not happy that Batman Incorporated is shining a light on his own shadowy war against evil... 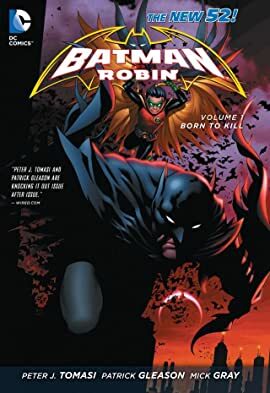 This volume collects issues 1-8 of Batman and Robin, part of the DC Comics--The New 52 event.